Say Turks and Caicos and the mind immediately drifts to perfect turquoise water and white sandy beaches. 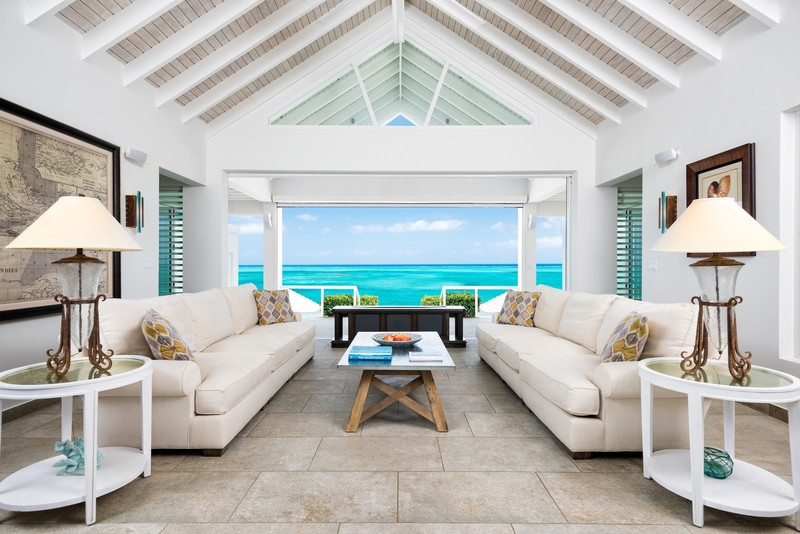 Cascade is a beachfront luxury villa in Providenciales that was completed in 2015 and artfully designed to deliver the ultimate Caribbean vacation. The grand villa’s name was inspired by one of the islands’ most splendid private pools. Waters from the upper pool cascade into the pool below, including a wading pool for children and pool for adults complete with swim up bar. Cascade’s unique floor plan of multiple levels offers getaways for sun lovers and shade seekers alike. 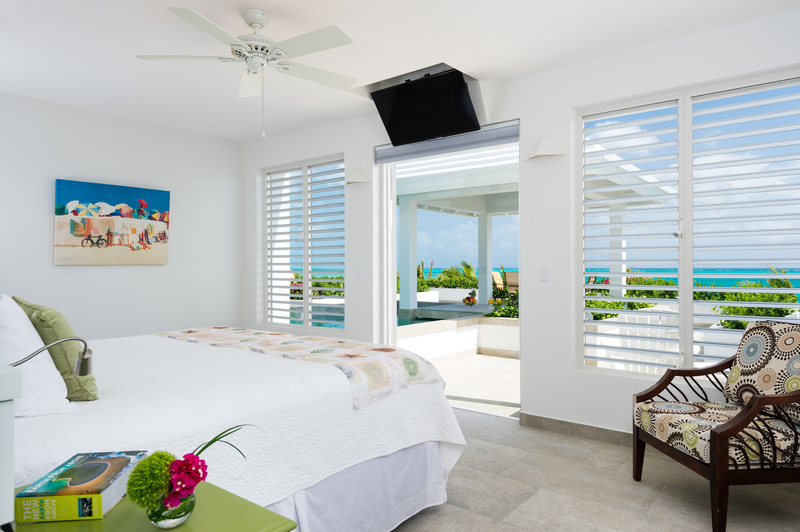 This villa stars six master bedrooms with King bedrooms (twin options), outdoor showers and bathrooms and private terraces with panoramic ocean views. 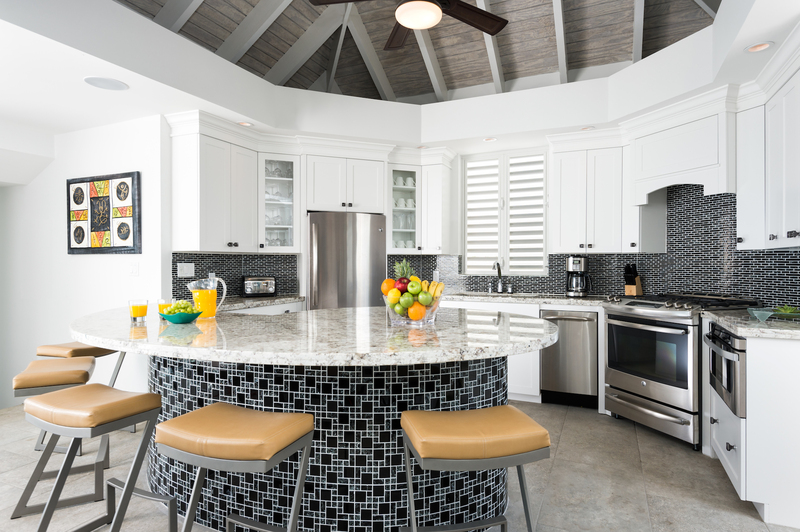 The property features a modern chef’s kitchen, coupled with an outdoor grill, wet bar and ample dining options for both indoors or outdoors with seating for 12. Cascade is located within Princess Alexandra Nation Park, which has some of the best snorkeling in the Turks and Caicos Islands. 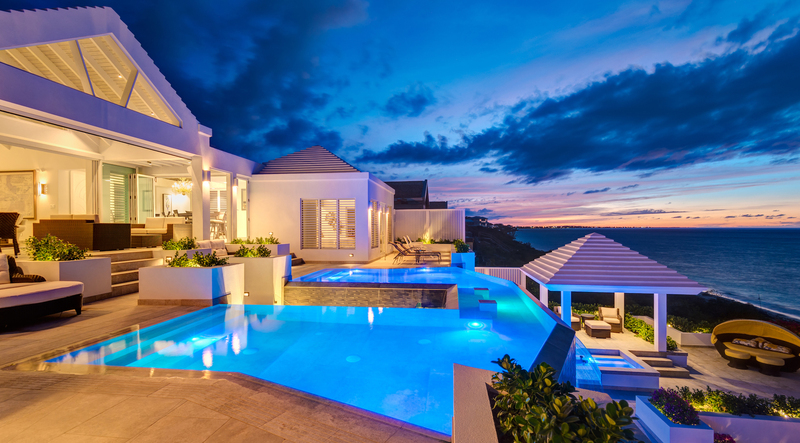 Cascade was developed as one of the top performing vacation villas in the Turks and Caicos Islands and can provide a steady income stream for an investor if you are willing to share your own slice of paradise. This property is listed for $6.6 million with Turks and Caicos Property, an affiliate of Luxury Portfolio International.